Mr. Tranter is admitted to practice in Maryland. Matthew Tranter is an associate at Murphy, Falcon & Murphy and a member of the civil litigation practice. 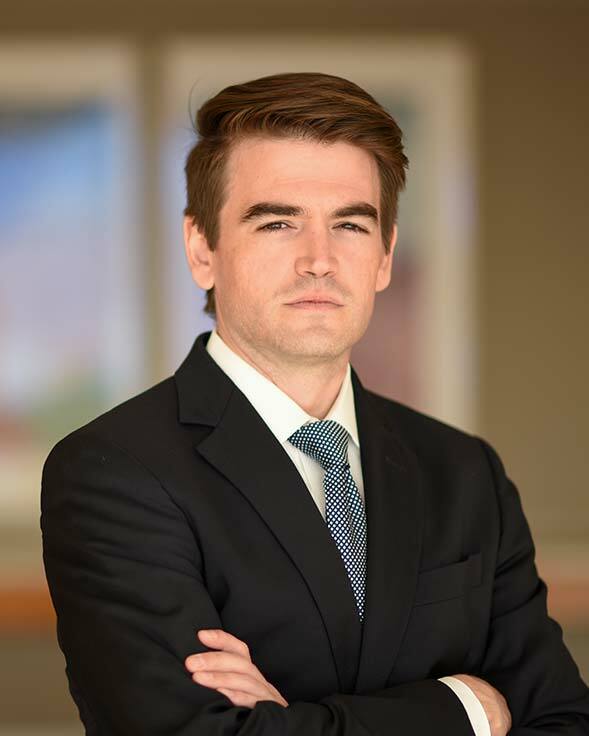 Prior to joining the firm, Mr. Tranter served as a law clerk for the former Chief Judge of the Maryland Court of Special Appeals, Peter B. Krauser. In addition, he interned for the Honorable Catherine C. Blake and the Honorable Richard D. Bennett, both of the United States District Court for the District of Maryland. A Baltimore native, Mr. Tranter earned his law degree from the University of Virginia School of Law. There, he was an Executive Editor for the Virginia Tax Review and a member of the school’s extramural moot court team. He earned his undergraduate degree from Franklin & Marshall College, where he majored in economics. Before attending law school, he worked in public transportation advocacy and as a project assistant at a medical society for genetic healthcare professionals.